4 days ago I wrote a post on how you can download and enjoy unlimited streaming on MTN Youtube Go. This time around another trick is here for all Glo users. This new trick is unlimited and you can make use of it to browse, stream, download unlimited on your Android device. 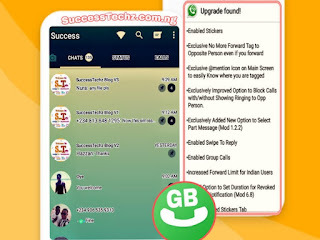 This new Glo unlimited free browsing cheat was found in this month by jams and it has been confirmed before publishing. This free browsing it's free YouTube streaming plan but at the same time, it also powers all apps with HTTP Injector VPN. 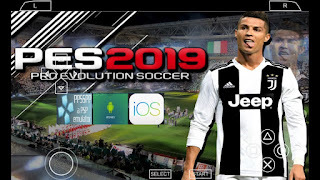 So without much time let me quickly show you the procedure and how to enjoy this unlimited free browsing cheat. 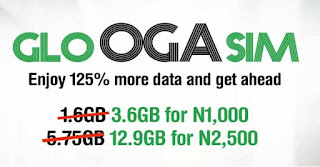 How do I Enjoy Glo Unlimited Browsing and Downloading Tweak? 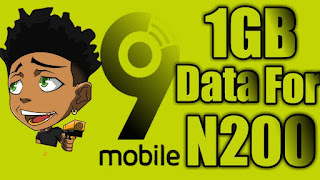 To qualify for Glo YouTube plan cheat, you need to subscribe/buy Glo Data plan data for N500 and above so as to turn on your data and receive Glo 3G Signal. Once you are connected to HTTP Injector when browsing or downloading it won't affect your data plan and of course, you can also stream and download unlimited on Youtube Go app only without HTTP Injector every midnight from 12am till 5am. 2. Once Downloading completed, install the app but don't open it yet. 4. Next, launch the app then click on document sign then click on Import config. 5. 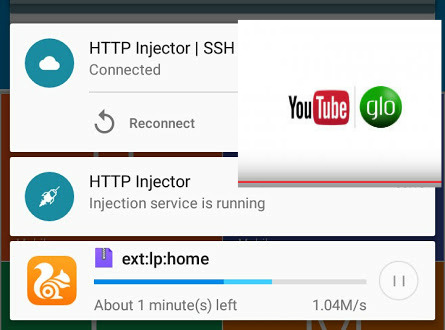 Now locate the Glo free browsing cheat ehi file and tap on it for Http Injector to import. 6. Next, Tick DNS (Default DNS)) and then Tap on Start and wait for HTTP Injector to Connect. Once HTTP Injector has been Connected, A key icon will show up in your Android phone Notification bar then you are free to go. Browse Stream, download unlimited till your phone battery get flat.